Low self esteem can lead to self blame. In relationships this can result in putting your partners needs, wants and desires over yours. 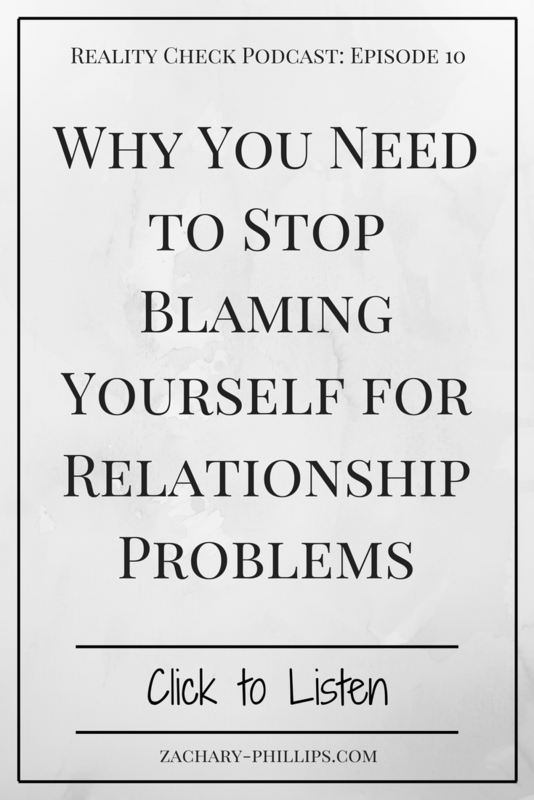 If left unchecked this process can result in an unhealthy relationship where issues are not addressed, and the potentially toxic or unhealthy relationships are not ended. In this episode, Zachary Phillips discusses his experience with self esteem within relationships.